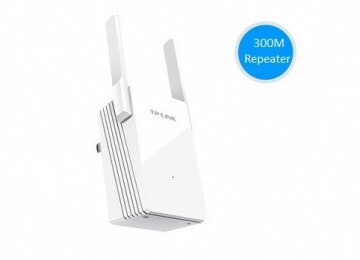 TP-LINK Wifi Range Extender Wifi Repeater receive a weak wifi signal and extend /repeat the Wifi signal to an originally non coverage area. For example, point A can get 30% of wifi signal, point B is a non coverage area, put a TP-LINK wifi range extender wifi repeater at point A and you can now get wifi signal at point B. 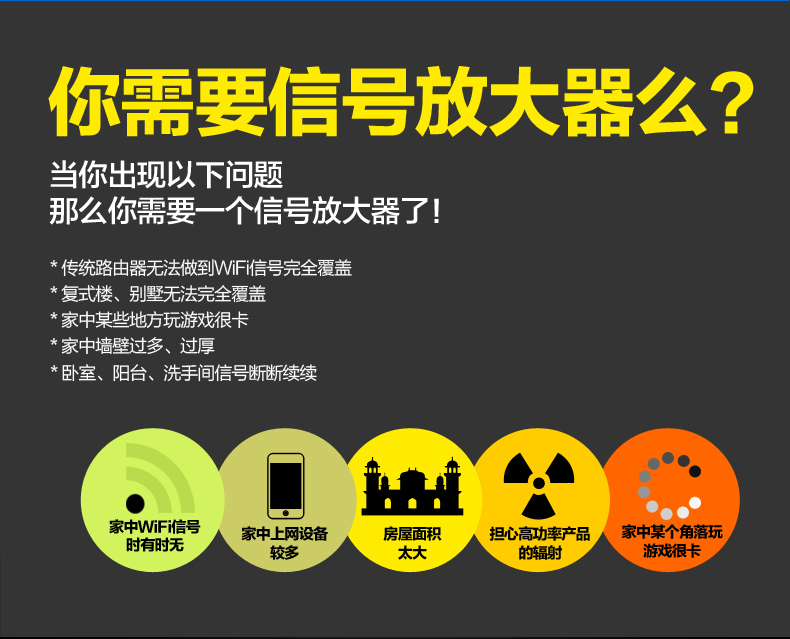 The radiation is smaller as compare to just use a high power router to achieve coverage for both area. Do you need a Wifi range extender Wifi Repeater ? Very lag when play online game due to weak signal. Live streaming from android TV box always loading and lag due to weak signal. Too many concreate wall or the wall is too thick that block the wifi signal. 1. What is the wifi range extender wifi repeater signal strength ? 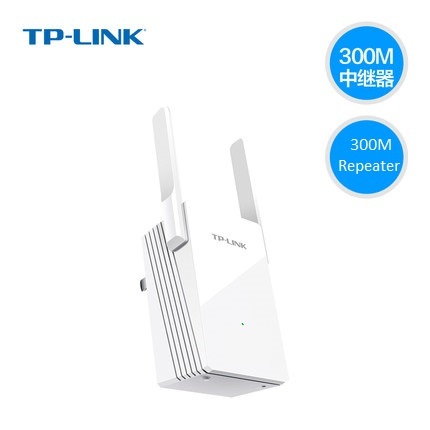 This is the latest wifi range extender wifi repeater developed by TP-link, the signal strength is stronger than most of the wifi router / Wifi range extender / wifi repeater in the market. 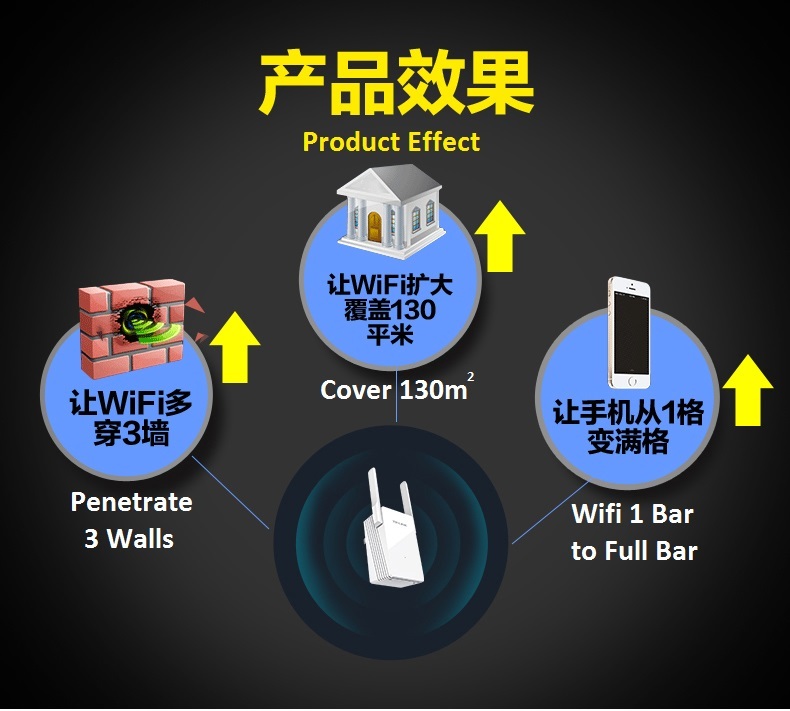 The signal can penetrate 3 concreate wall, coverage area is about 130 square meter in open area. 2. What is the different between this wifi range extender wifi repeater as compare to router ? This is a wifi range extender wifi repeater, it could not replace router function and must work together with a router, it just extend the router signal to an wider area. 3. How to know the best spot to put the wifi range entender wifi repeater ? 4. 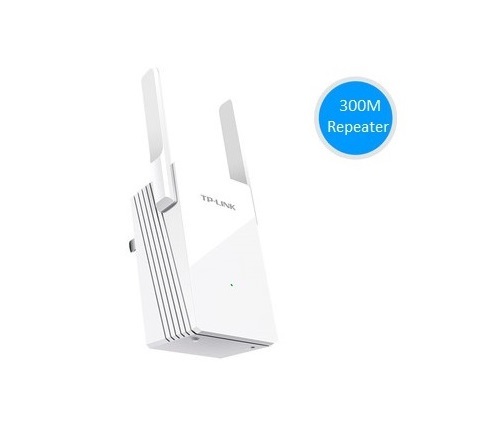 Is this wifi range extender wifi repeater compatible to other brand of wifi router ? Yes, this wifi range extender wifi repeater is compatible with all router in the market. 5. After successful connect, why the SSID disappear ? This wifi range extender wifi repeater will automatically change the SSID to be same as the router SSID, when you move around from router coverage area to the wifi range extender coverage area, your device will automatically switch to the stronger wifi signal without changing the SSID, and you will not notice any interruption during the transition.